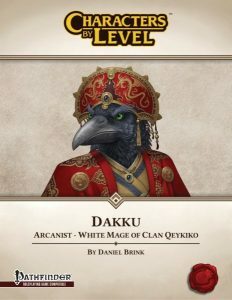 CBL: Dakku (Pathfinder Edition) is now available! 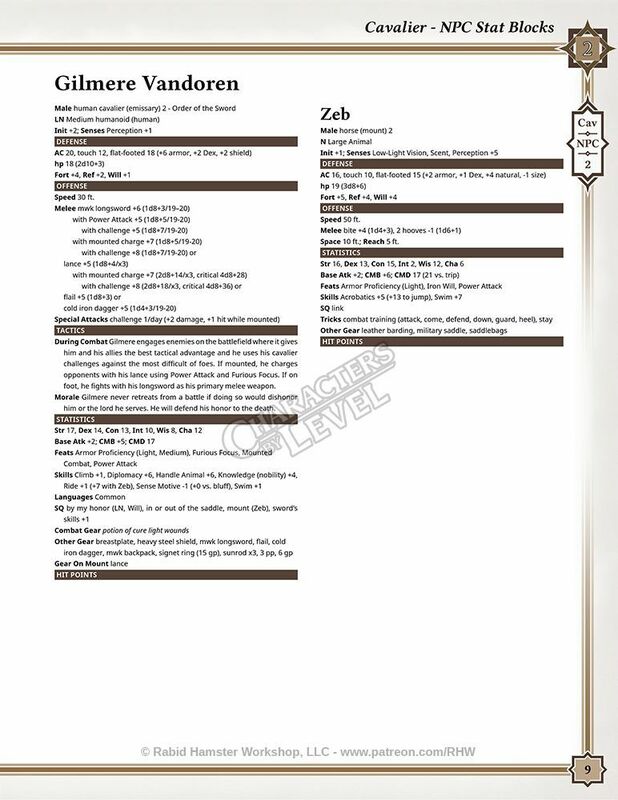 Characters-By-Level: Dakku, a white mage arcanist, is now available to the public! 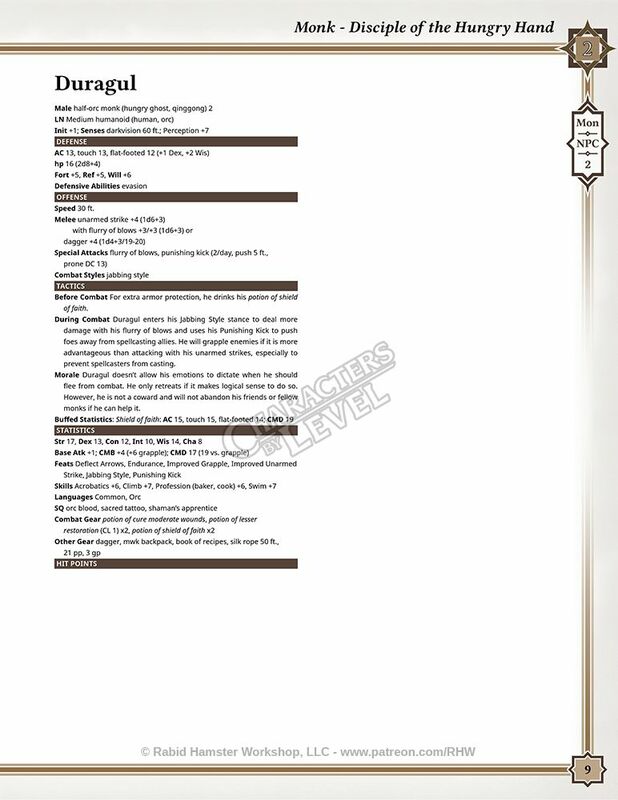 You can purchase it at DriveThruRPG/RPGNow and Paizo.com. 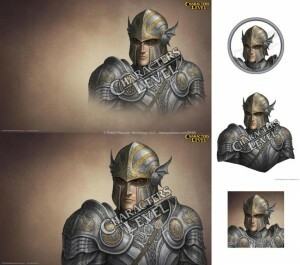 You can find the Game Avatars version at both web stores as well. 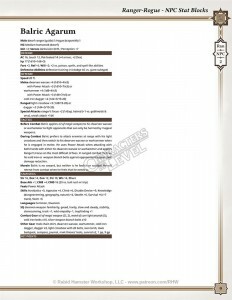 CBL: Duragul (Pathfinder Edition) is now available! 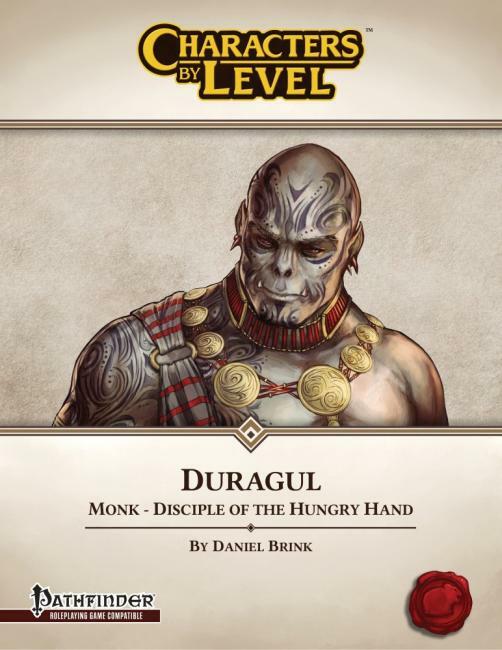 Characters-By-Level: Duragul, a ki-stealing monk, is now available to the public! 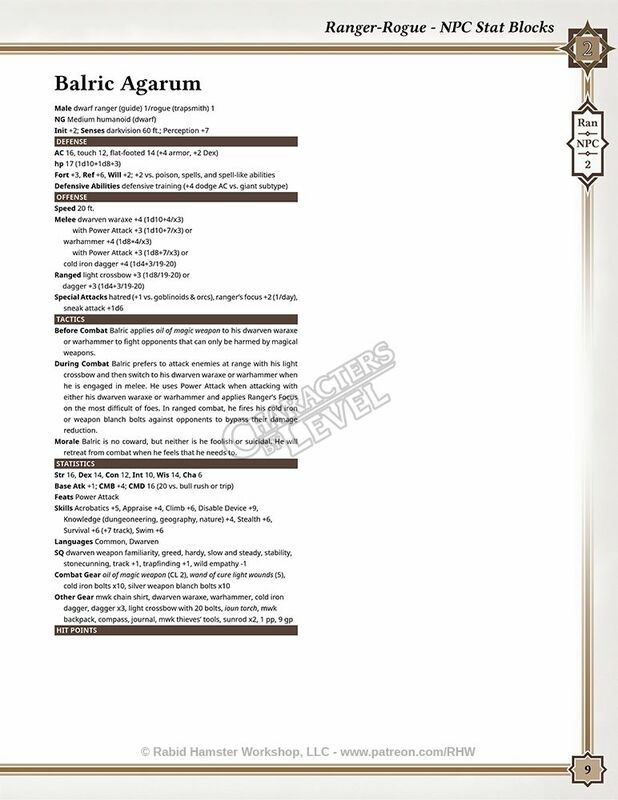 You can purchase it at DriveThruRPG/RPGNow and Paizo.com. You can find the Game Avatars version at both web stores as well. 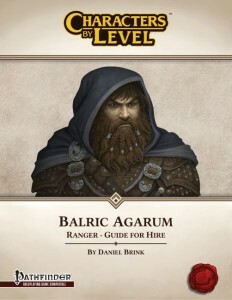 CBL: Balric Agarum (Pathfinder Edition) is now available! 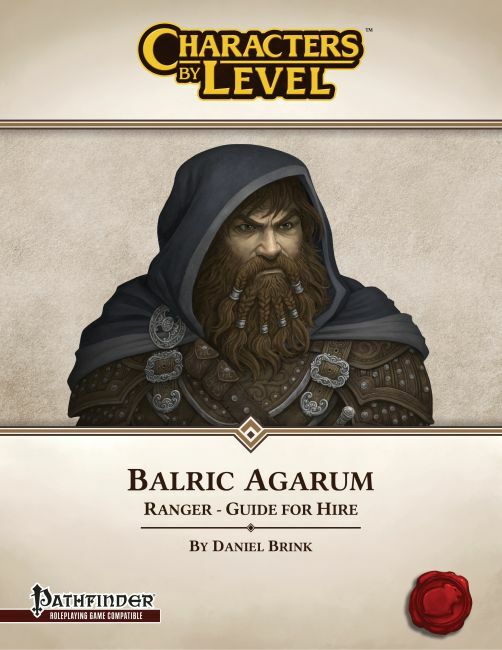 Characters-By-Level: Balric Agarum (Pathfinder Edition) is now available to the public! 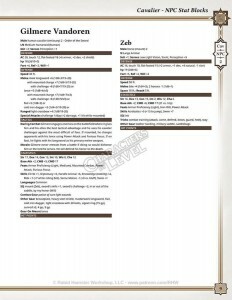 You can purchase it at DriveThruRPG/RPGNow and Paizo.com. 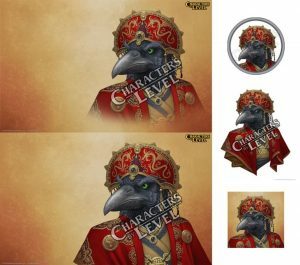 You can find the Game Avatars version at DriveThruRPG/RPGNow. 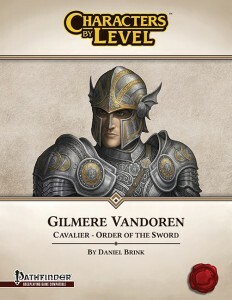 CBL: Gilmere Vandoren (Pathfinder Edition) is now available! 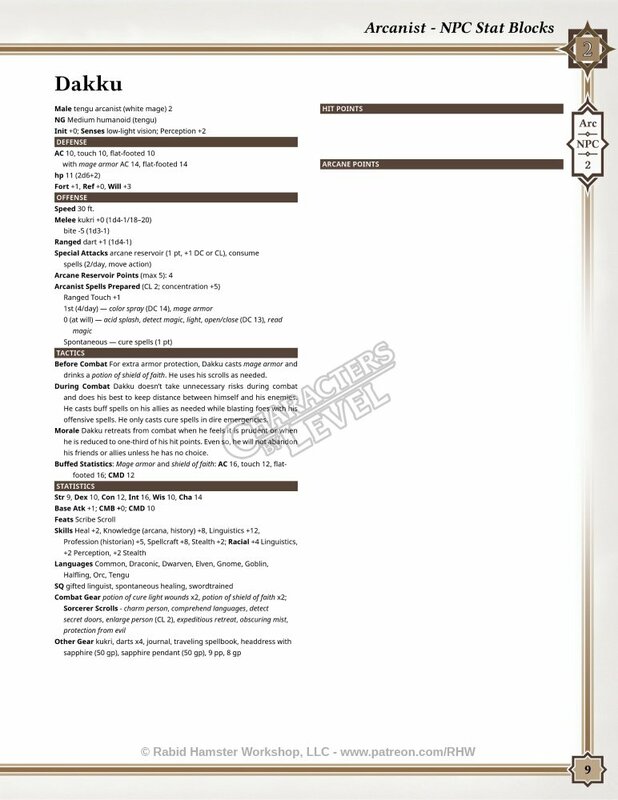 Characters-By-Level: Gilmere Vandoren (Pathfinder Edition) is now available to the public! 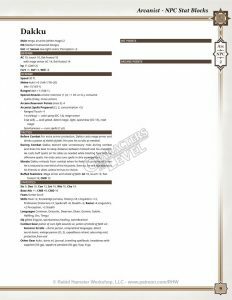 You can purchase it at DriveThruRPG/RPGNow and Paizo.com. The release of our first CBL character for Pathfinder will be on March 27-28 to our Patreon supporters. 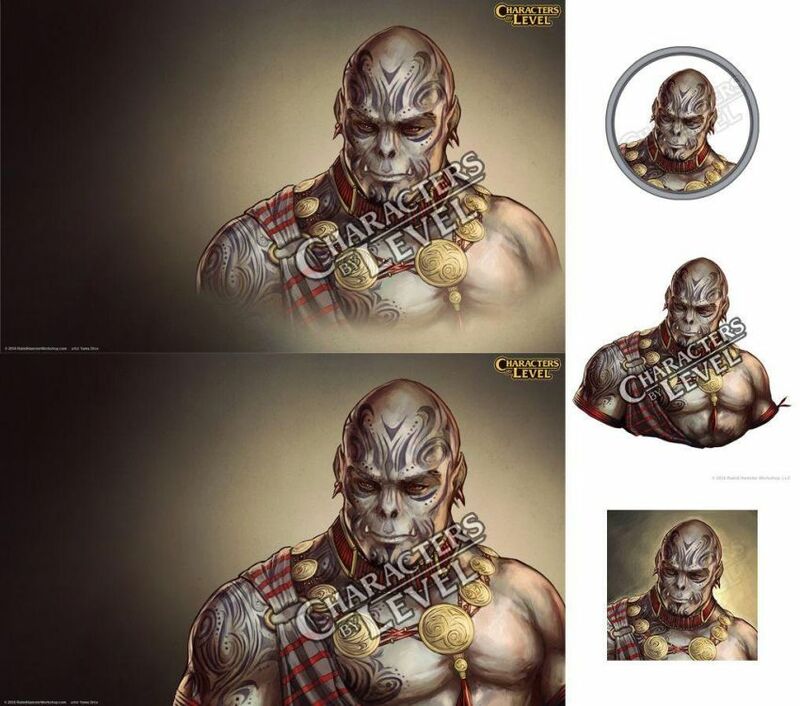 To get it at the cheapest price, support us through our Patreon page! 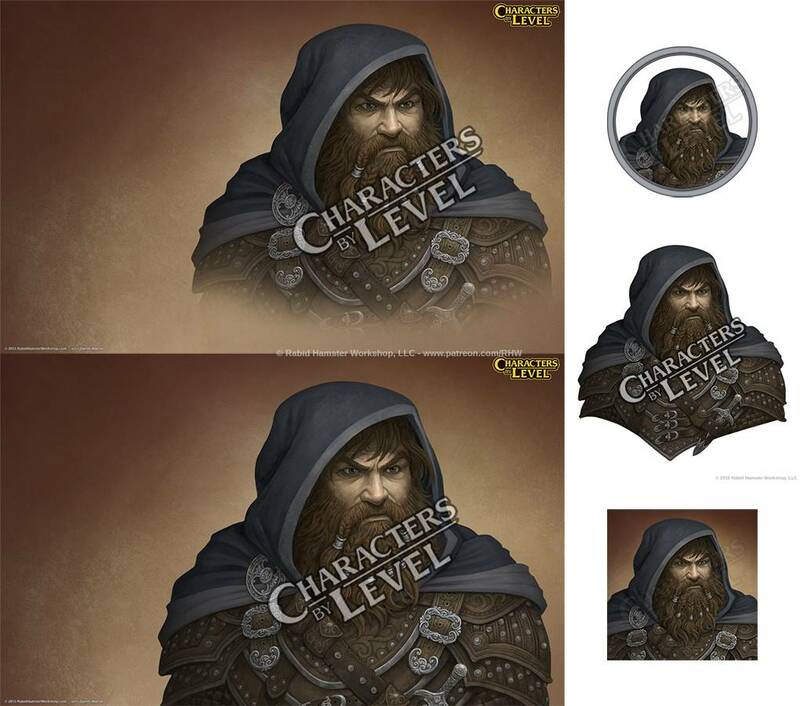 To keep up with all the current activity about our first CBL release, keep an eye on our Patreon or Facebook pages.